At Royal Vale Caravan Park we have facilities for tourers, tents and motorhomes. 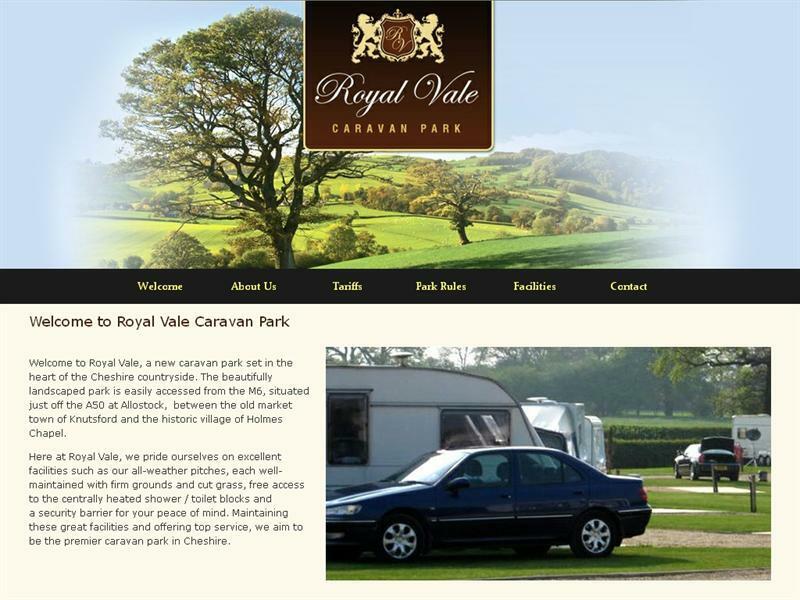 Royal Vale Caravan Park, Cheshire, England have a comprehensive range of park facilities. This was our first trip in the caravan. The site was very easy to access but the site itself although tidy clean and well maintained lacks any character but was fine for us for one night to learn how the van works.